With MAA leading the way, industry advocacy played a key role in keeping the industry’s priorities front and center, scoring major wins with the Tax Cuts and Jobs Act (Public Law 115-97) and The Economic Growth, Regulatory Relief and Consumer Protection Act, (Public Law 115-174) which both included many important provisions to MBA members. With the midterm elections in the rearview mirror, now is a great time to begin proactively engaging and educating policymakers (current and the newly elected) during the final weeks of 2018. There will be 100 new members of Congress next year and now is an important time to tell lawmakers and regulators, influencers in Washington and throughout the country, all the good things our industry is doing to ensure the dream of homeownership is realized by millions of Americans. Policymakers need to know what you do locally to help families buy their first home or refinance their mortgage, how you create rental housing or help finance the buildings where your neighbors work or shop. Educating these new lawmakers early will put us in a strong position to promote and move forward with our legislative priorities in the 116th Congress. To that end, we encourage you to Join MAA if you haven’t already done so. You can join MAA for free at MBA.org/JoinMAA or search “Mortgage Action Alliance” in the App Store or Google Play to download the MAA mobile app. 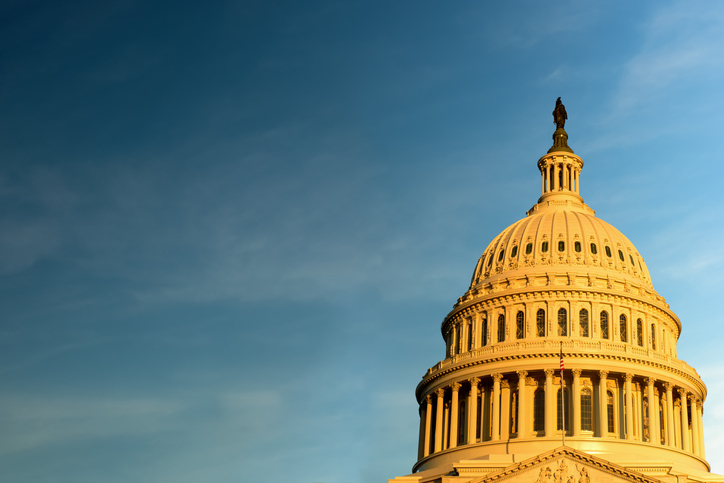 We have tools and materials available to help you connect with your current and newly-elected policymakers and MBA staff can help you every step of the way. If you are interested in running a MAA enrollment campaign at your company, please contact MBA’s Director of Political Affairs Alden Knowlton at (202) 557-2816 or e-mail AKnowlton@MBA.org. Gene M. Lugat is Chairman of the Mortgage Bankers Association’s Mortgage Action Alliance. 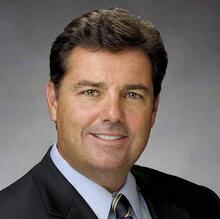 Gene is Executive Vice President, National Industry and Political Relations for PrimeLending Inc.